“The biggest reason why we see people with Dupuytren's is, number one, people are concerned about why they have big bumps in their hand and why their fingers are starting to draw in but also because of the functional limitation for them,” said Dr. Chad Micucci, an orthopedic surgeon in Morgantown at Mountainstate Orthopedic Associates. Although this generally affects the same area as Carpal Tunnel Syndrome, Dupuytren’s Contracture is entirely different. Whereas Carpal Tunnel is a nerve issue, Dupuytren’s is skin-related. Doctors say it’s more common than people may think. Dr. Micucci said oftentimes people may have it and not even realize it, which tends to be the case with less severe instances of Dupuytren’s. As mentioned above, a cord is the buildup of tissue underneath skin. “A deep tissue under our skin in the palm basically forms a cord-like structure. So it’s just a thickening, but then it starts the 'drawing-in' of affected fingers," said Dr. Micucci. Doctors are not 100 percent sure of what causes Dupuytren’s Contracture. However, studies show that people with Northern European ancestry are more likely to develop it. It’s also more common in men, those over the age of 50 and those who regularly use tobacco and alcohol. Mountainstate Orthopedic Associates is able to treat patients with Dupuytren's Contracture. Dr. Micucci treats many common hand and upper extremity orthopedic conditions and specializes in Xiaflex injections that will help you on the road to recovery. Next week's blog will be all about Xiaflex injections. Stay tuned! In the meantime, if you experience hand pain and wish to schedule an appointment with MOA, call us at 304-599-0720. To learn more about Dr. Micucci, visit his page here. Written by Chad Micucci, M.D. Dr. Micucci joined Mountainstate Orthopedic Associates, Inc. in September of 2010. He received his undergraduate degree at West Virginia University in Physical Therapy and his medical degree at the West Virginia University School of Medicine. 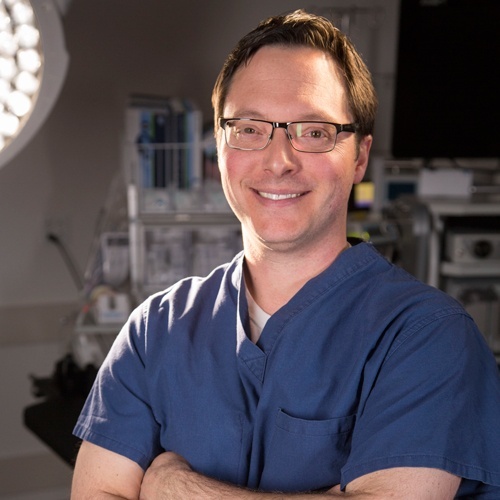 Following medical school, he completed his residency in Orthopedic Surgery at Allegheny General Hospital in Pittsburgh, PA. Dr. Micucci completed a fellowship in Sports Medicine and Arthroscopy at Orthopedic Research of Virginia. He is a native of Follansbee, WV and has been practicing in North Central West Virginia since 2010. He is a member of the American Academy of Orthopedic Surgeons and has been certified by the American Board of Orthopedic Surgeons since 2012. Dr. Micucci received multiple awards during his training, including the American Orthopedic Association Resident Leadership Award. 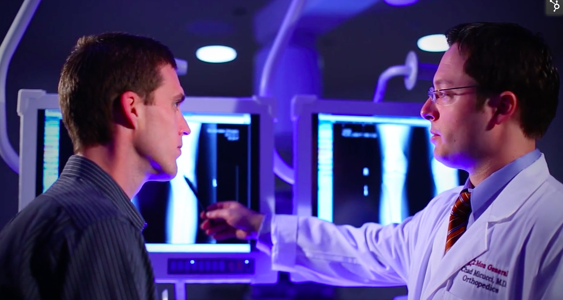 He continuously updates his training to reflect the most recent orthopedic treatment options and techniques for his patients. He frequently gives talks to the surrounding community on knee injuries and arthritis and their treatments. Dr. Micucci has been published in numerous orthopedic journals, include The Arthroscopy Journal. He serves as team physician for Clay Battelle and North Marion High Schools.